What you really need is an Interpreter!! Home / Blog / What you really need is an Interpreter!! 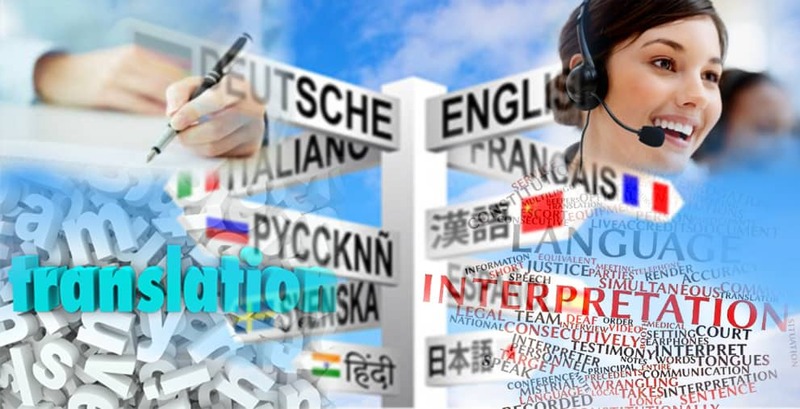 Many are confused about translation and interpretation or even the role of a translator and interpreter. We have received many requests for “translators” to “translate” for events, exhibitions, conferences, lectures etc. Still don’t see where the problem lies? Let us help to clear some doubts here. When you need someone to relate what had just been spoken in a foreign language to an audience or even one person, on the spot, what you really need is an interpreter. That is what you mean by having an interpretation job. According to the Cambridge English dictionary, interpretation is described as either i) an explanation or opinion of what something means or ii) a particular way of performing a piece of music, a part in a play, etc. Interestingly, interpreters actually do both of these, to explain and convert information from one language into another in their own particular way. Where interpreters work in either spoken or sign languages, translators work in written language. It is actually a very beautiful step whereby the linguist listens intently to what has been said, processes it in their mind and presents it verbally in another language as gracefully as possible. We hope the above article has clarified the difference between a translator and an interpreter. If you are still unsure what you really need, we can help clear your doubts. Contact us at [email protected] or call us directly at 65 6576 0138 NOW!